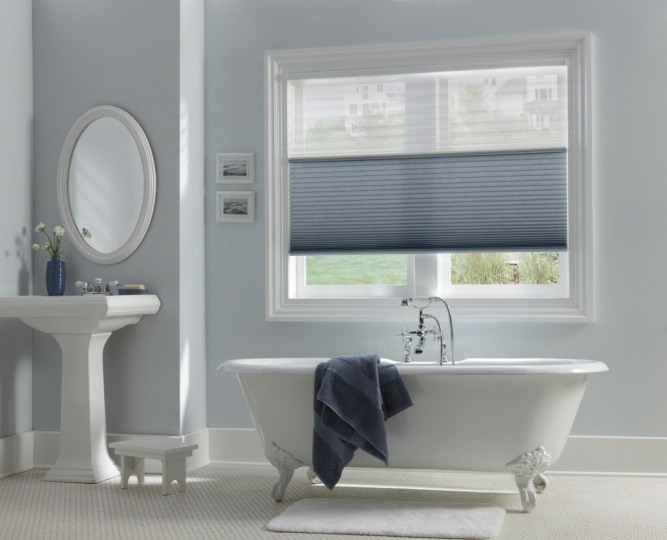 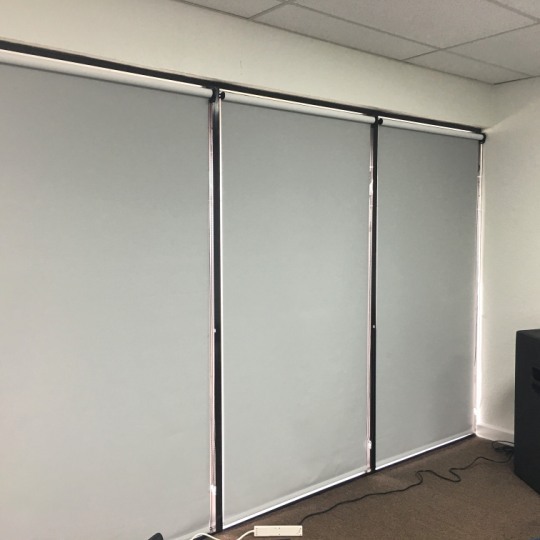 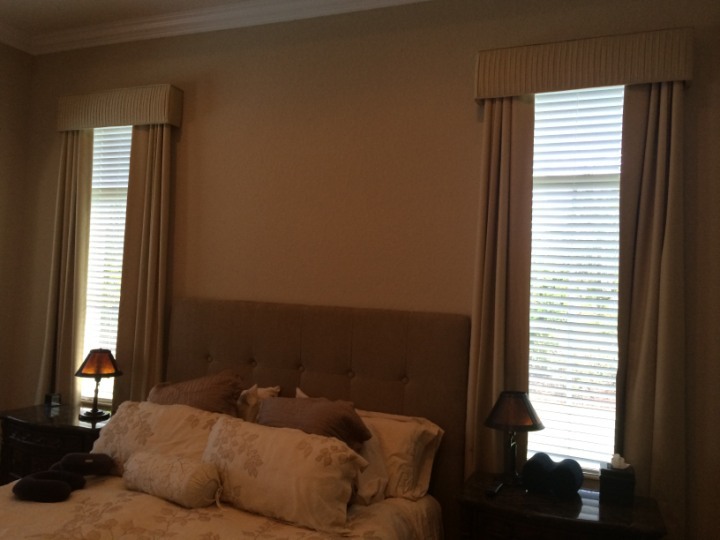 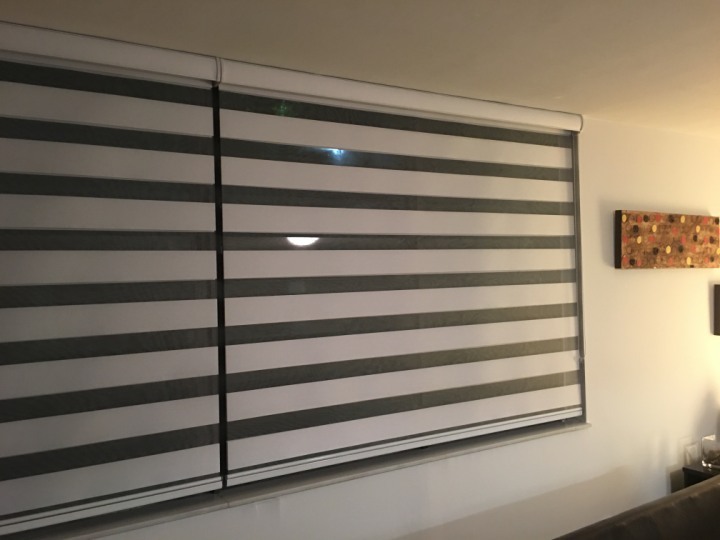 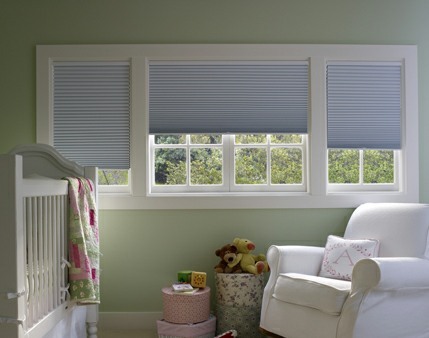 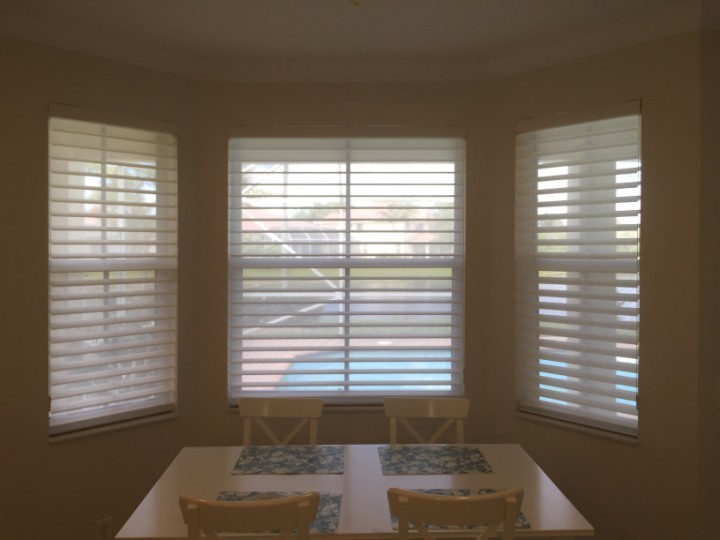 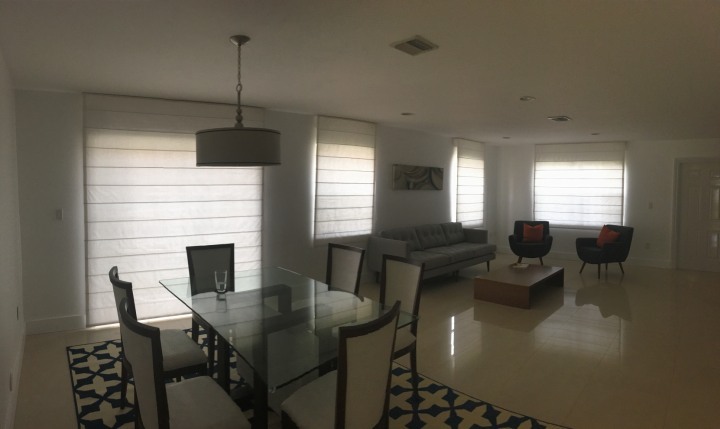 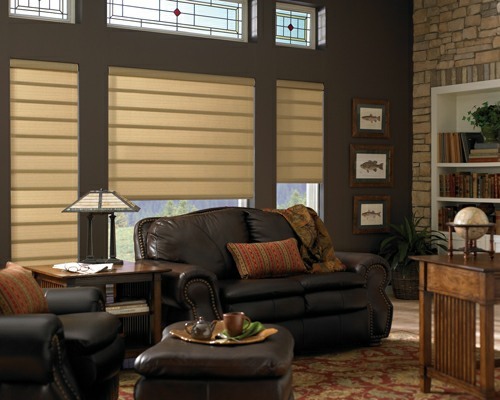 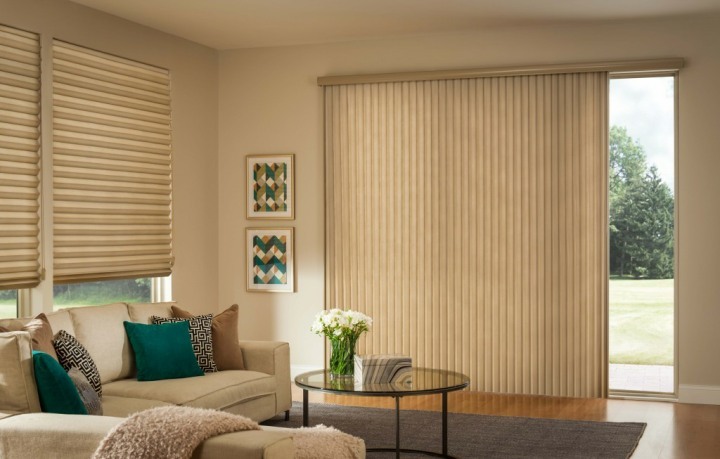 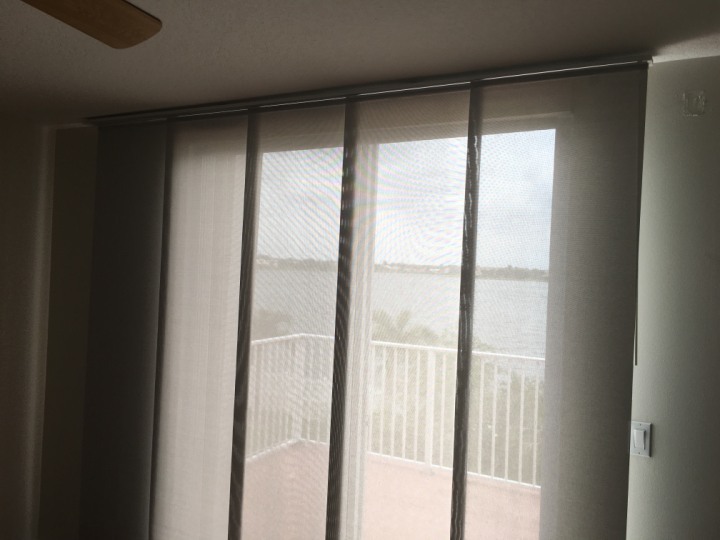 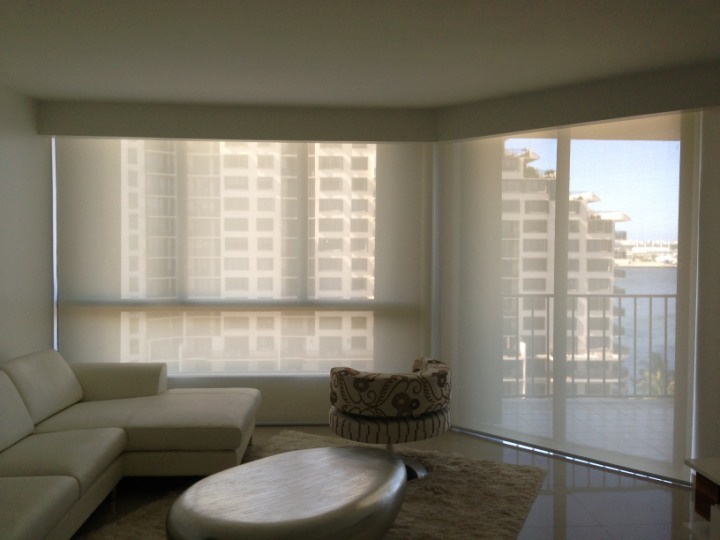 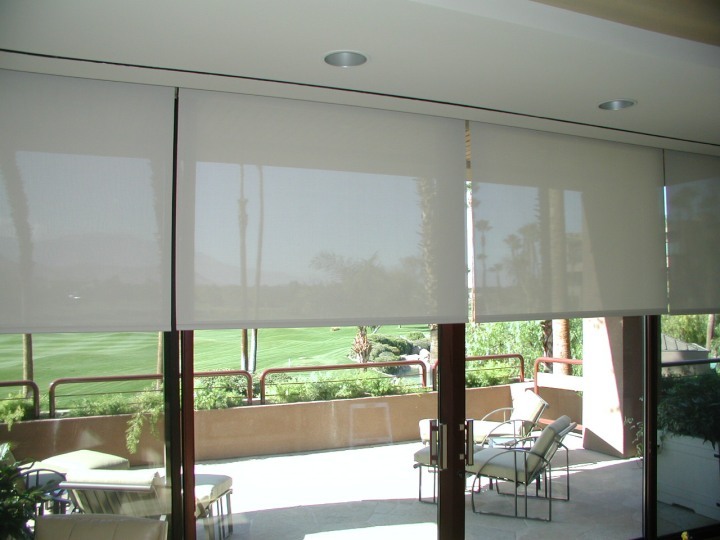 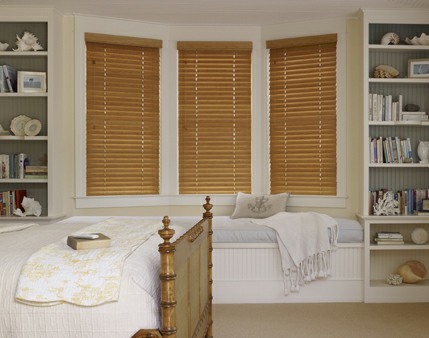 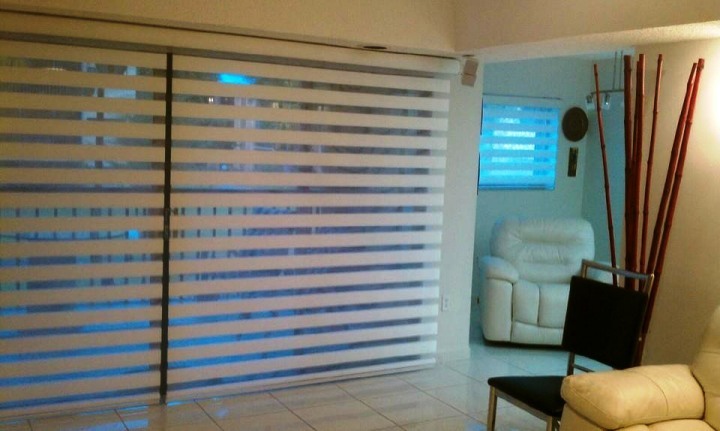 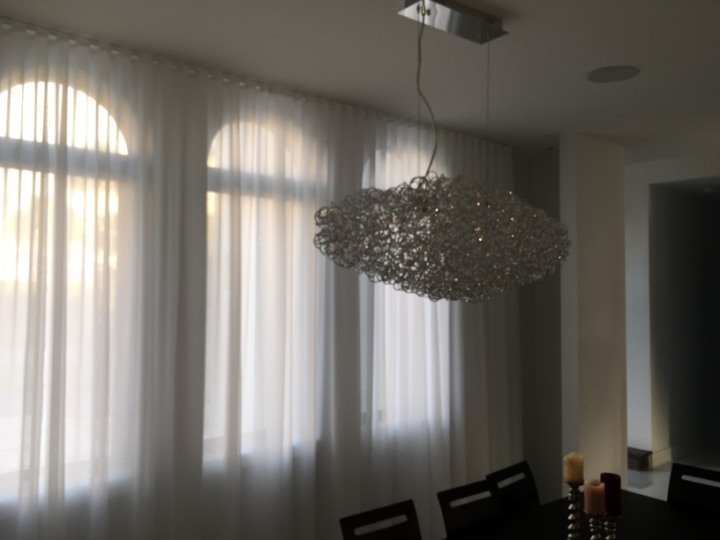 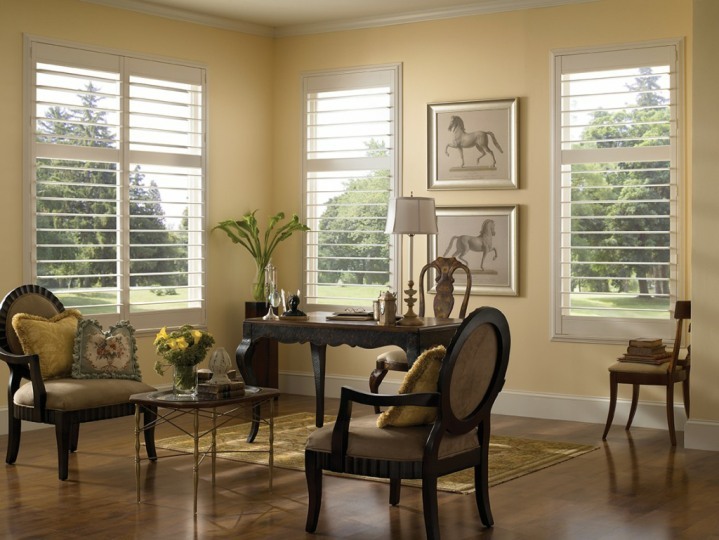 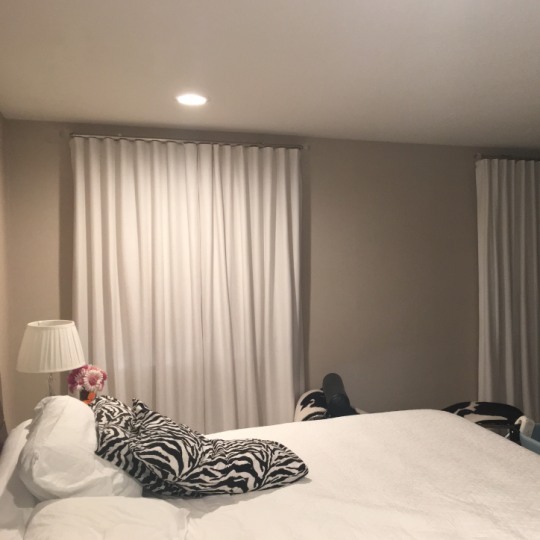 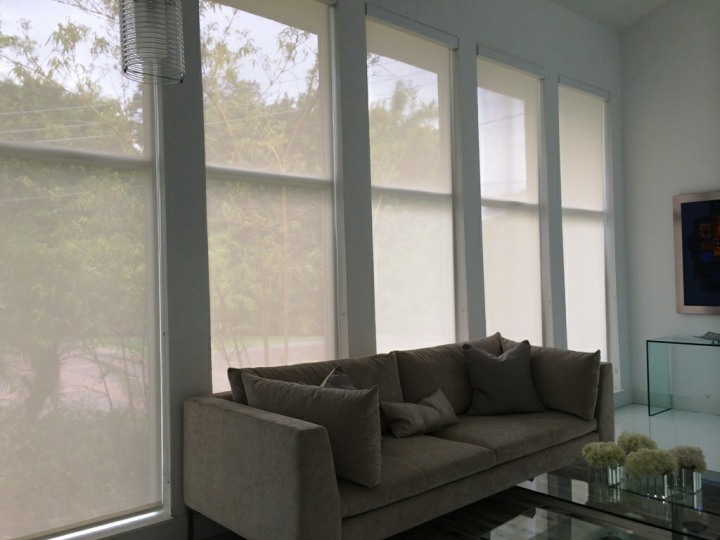 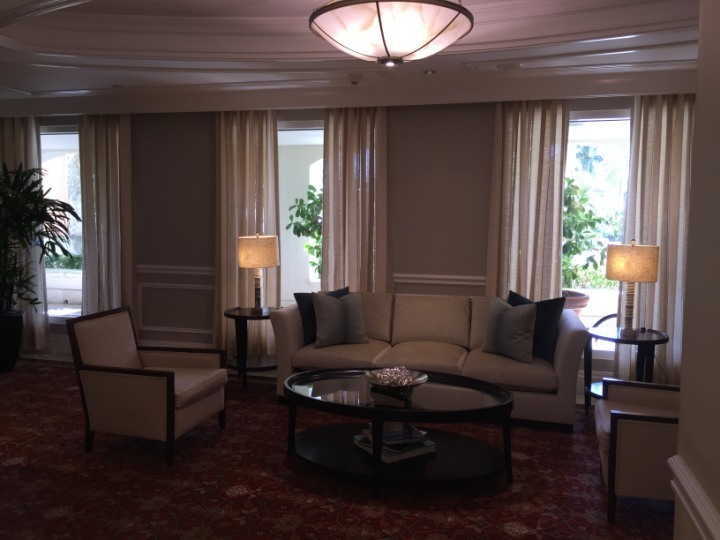 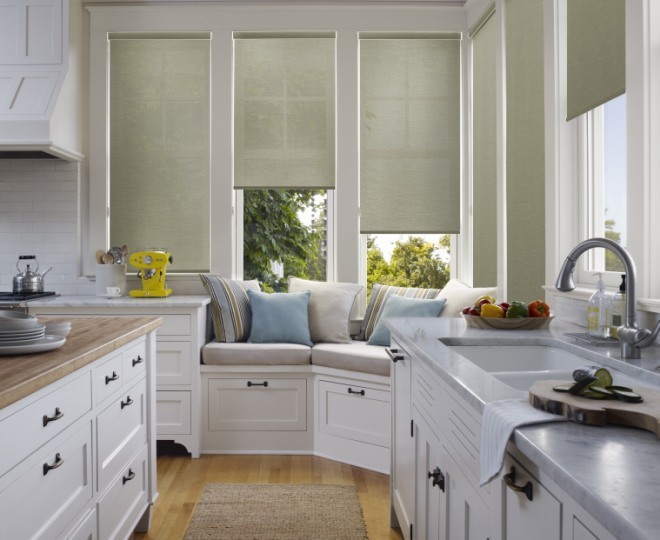 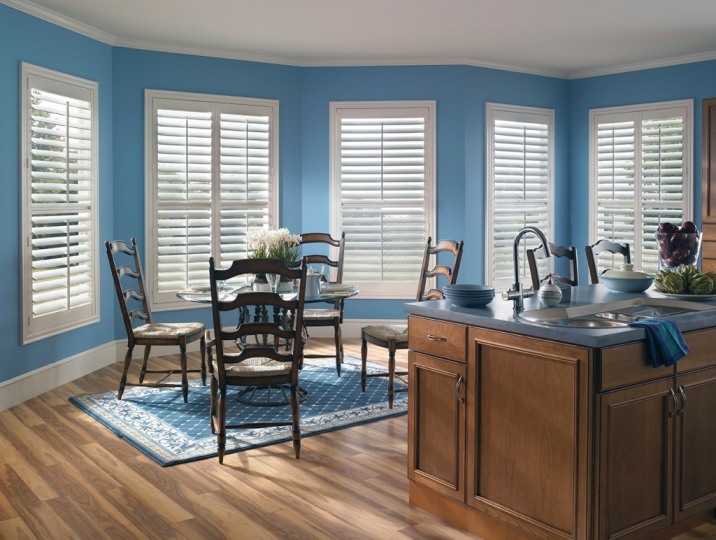 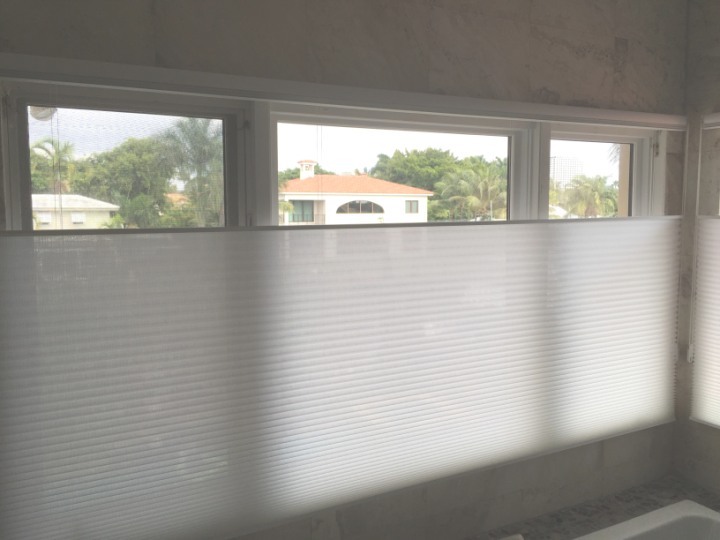 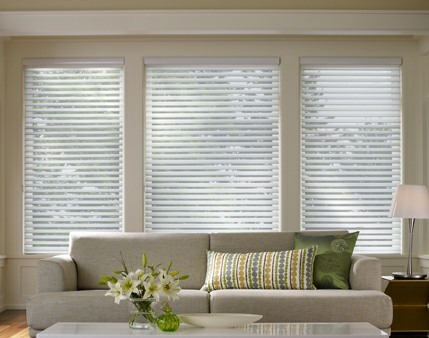 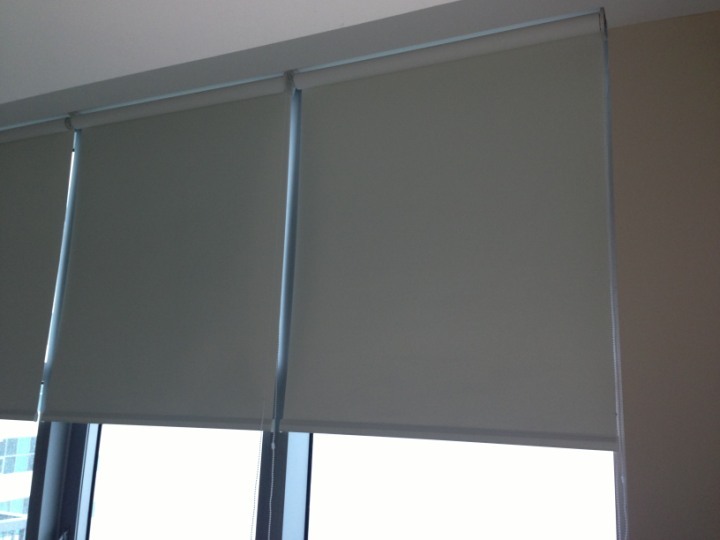 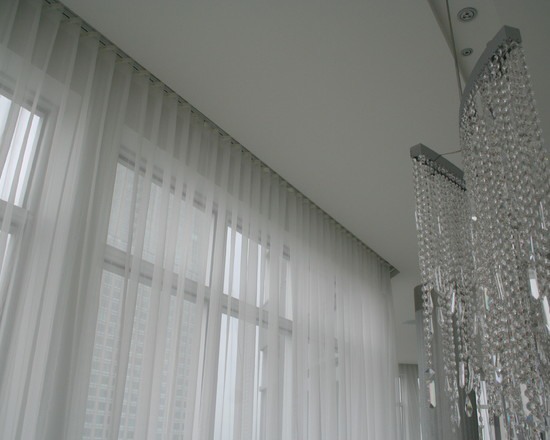 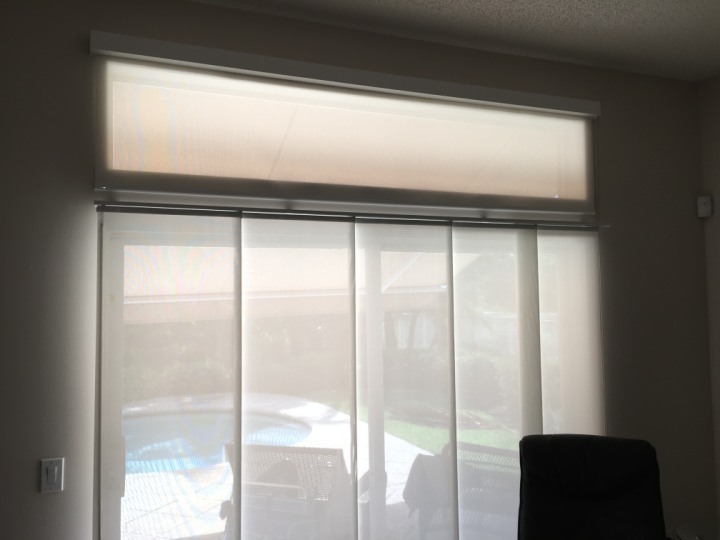 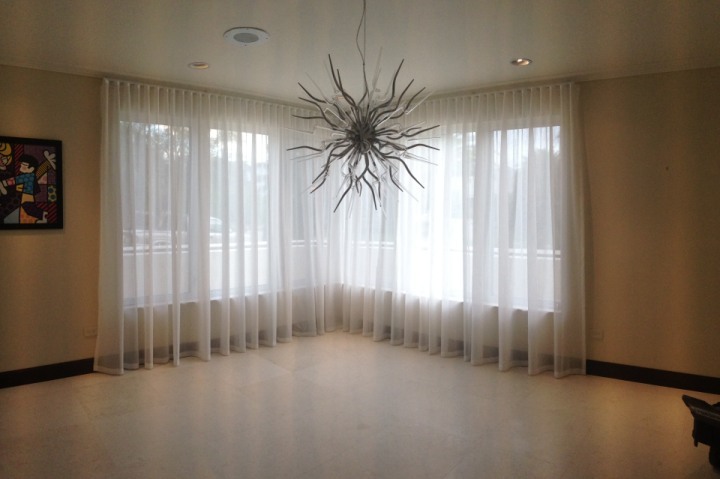 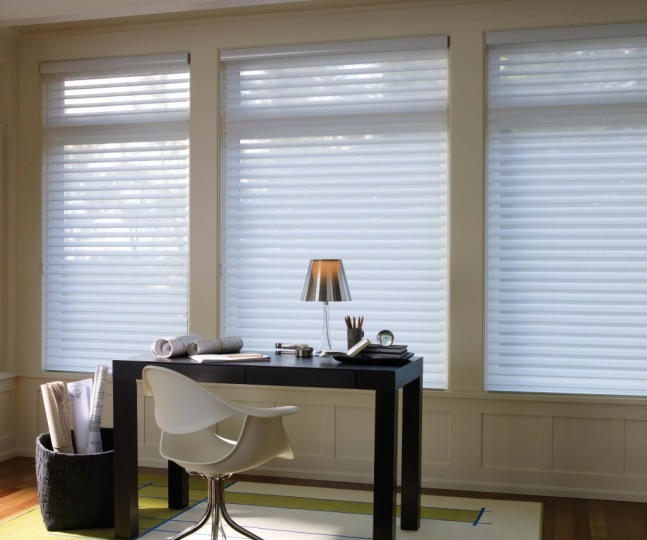 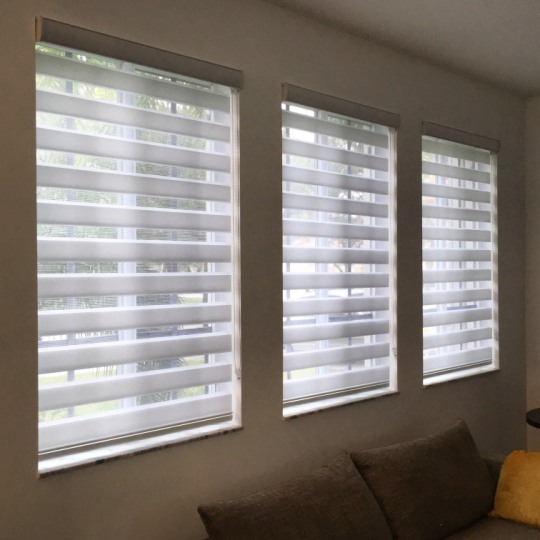 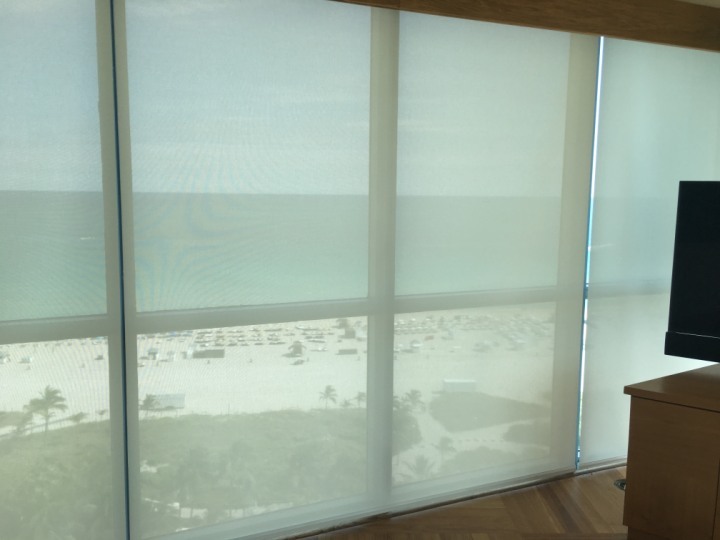 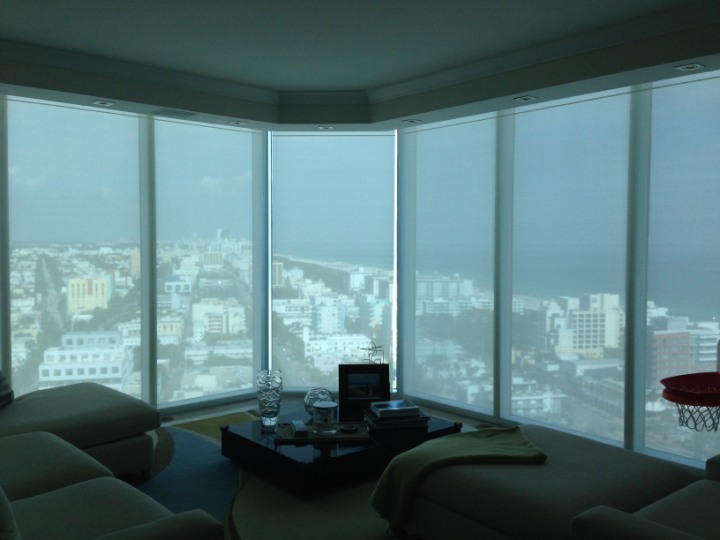 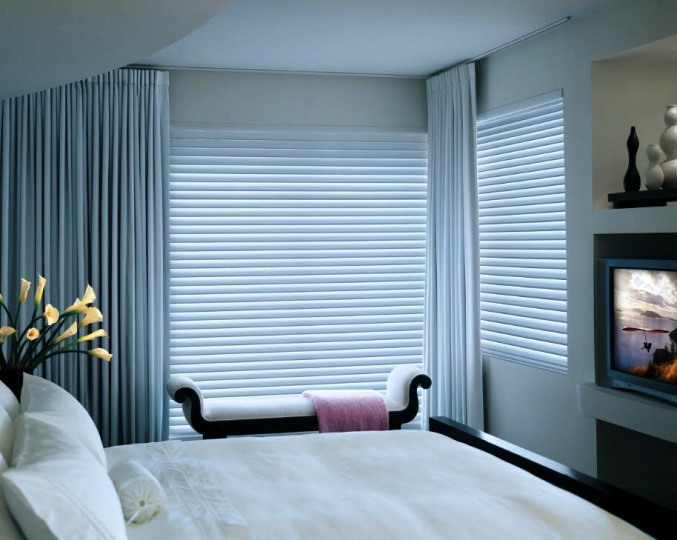 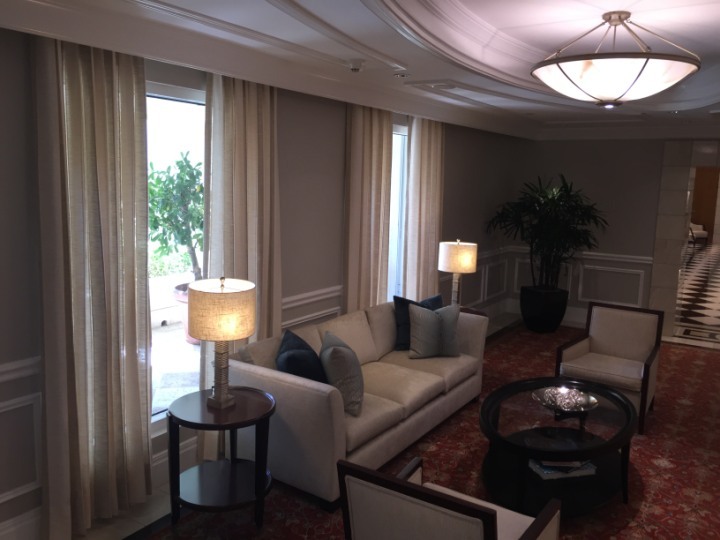 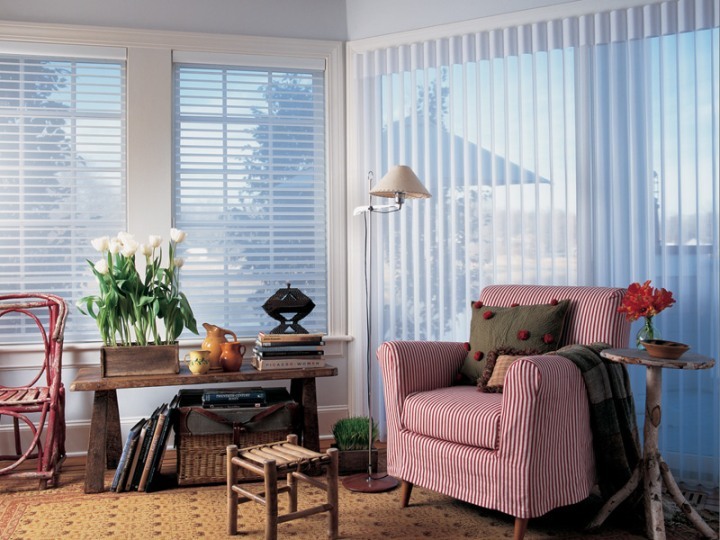 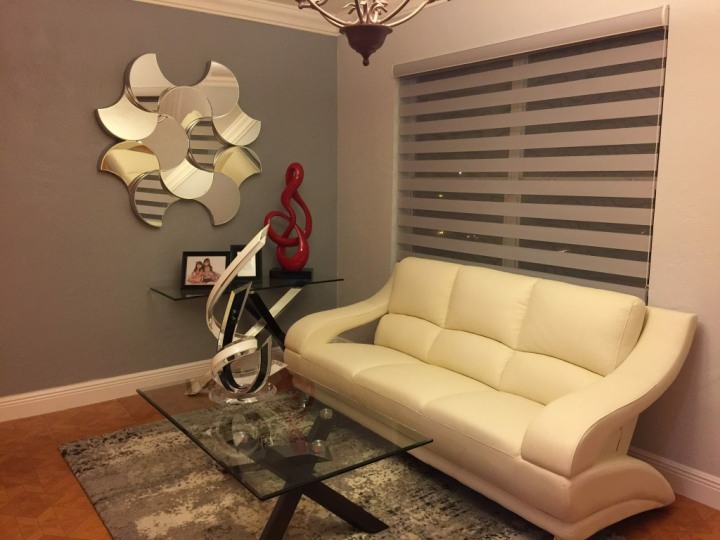 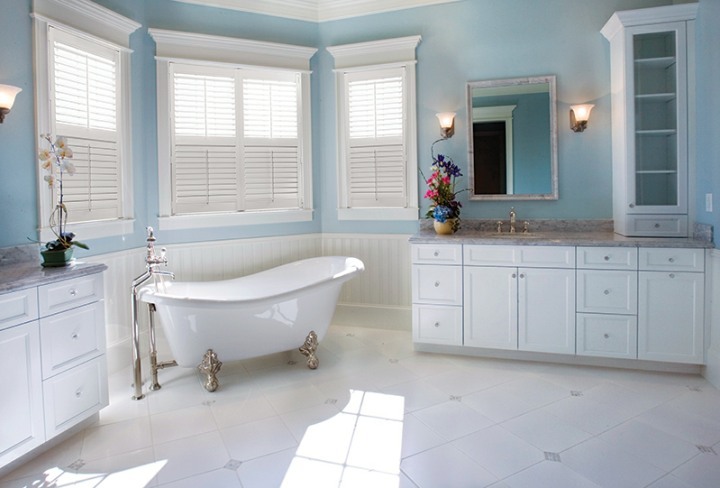 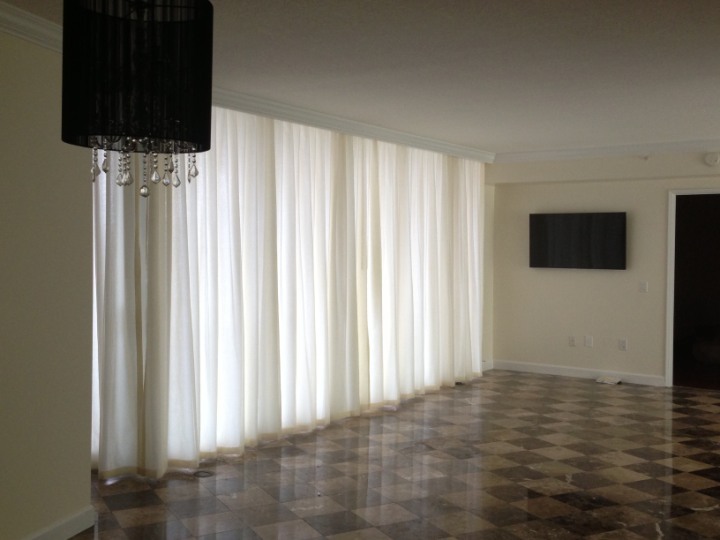 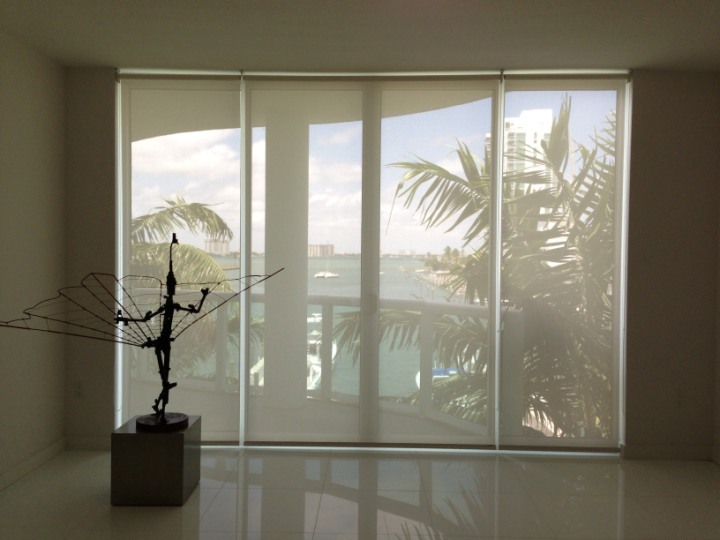 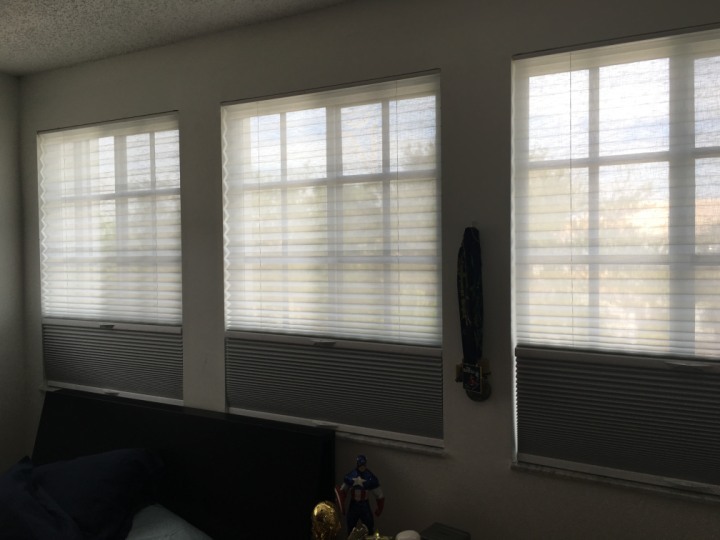 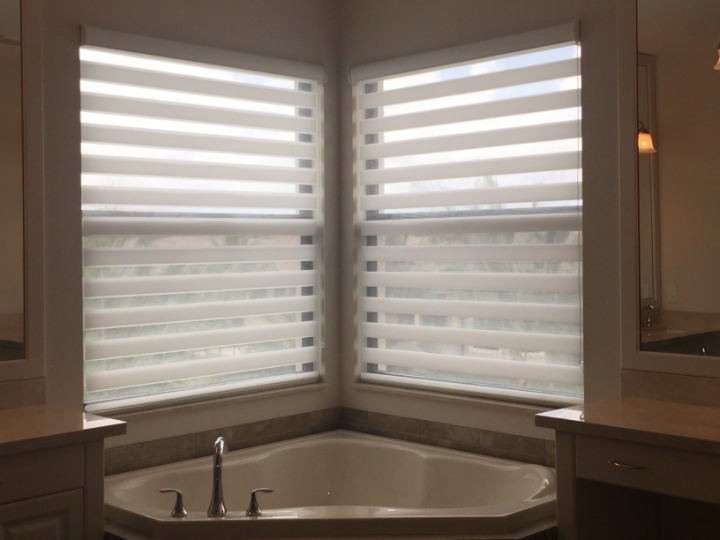 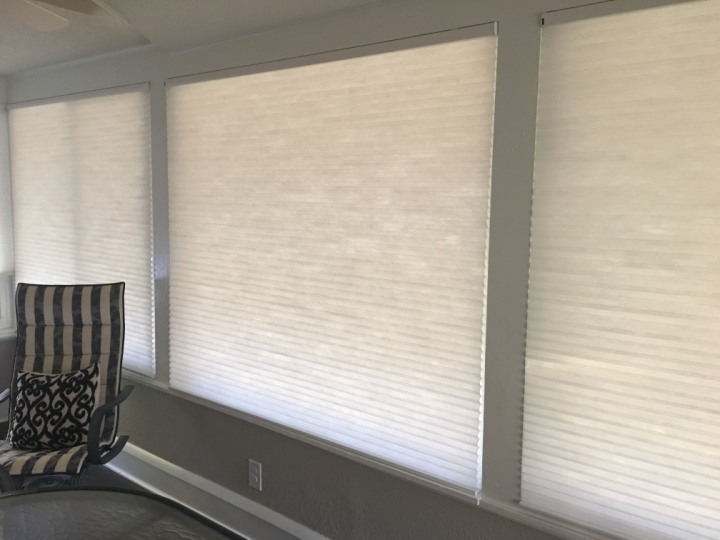 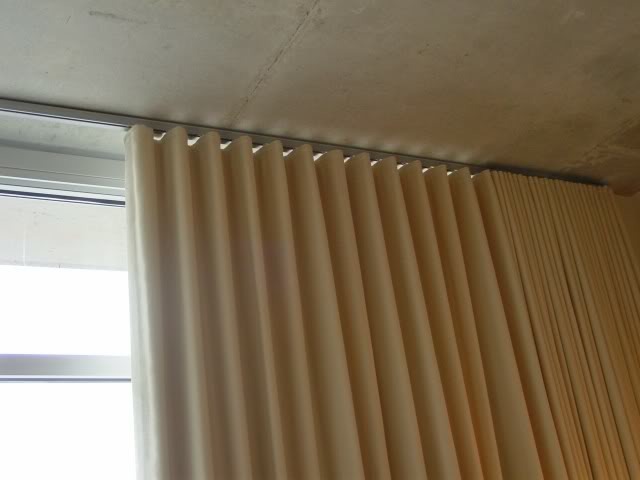 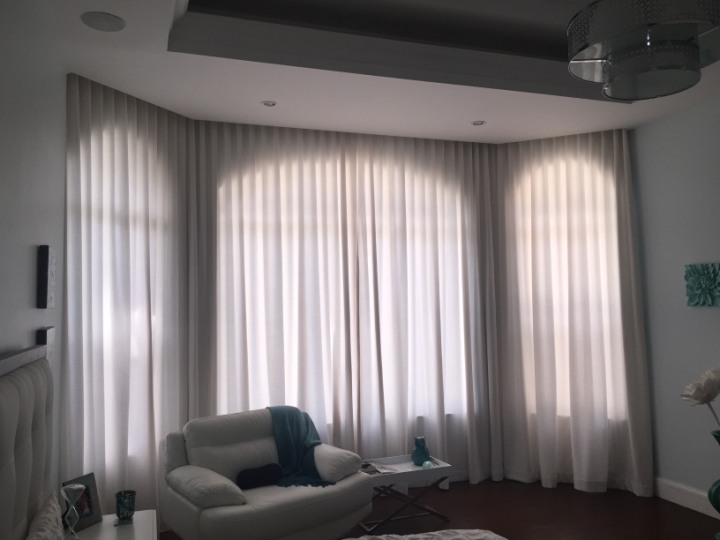 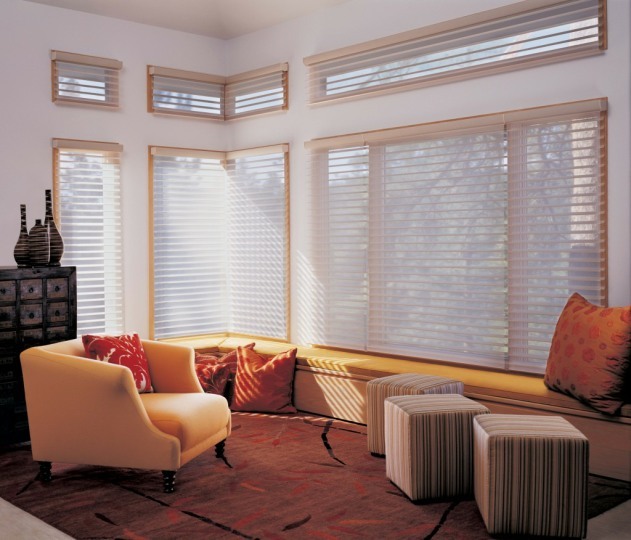 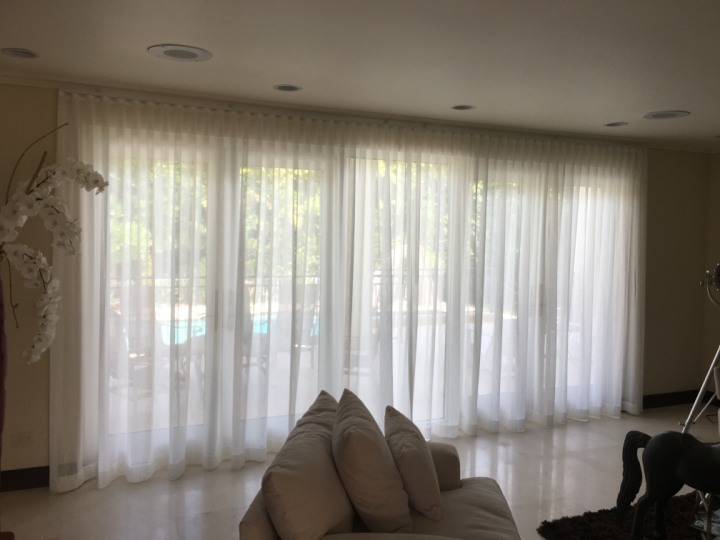 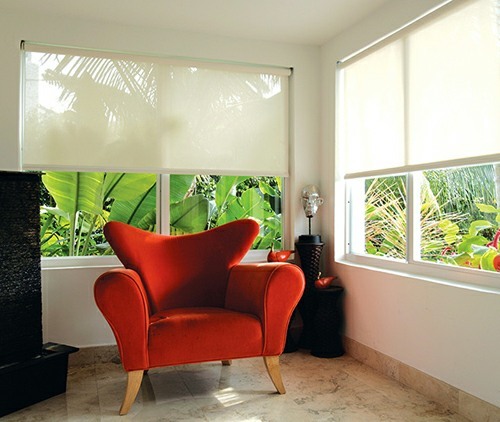 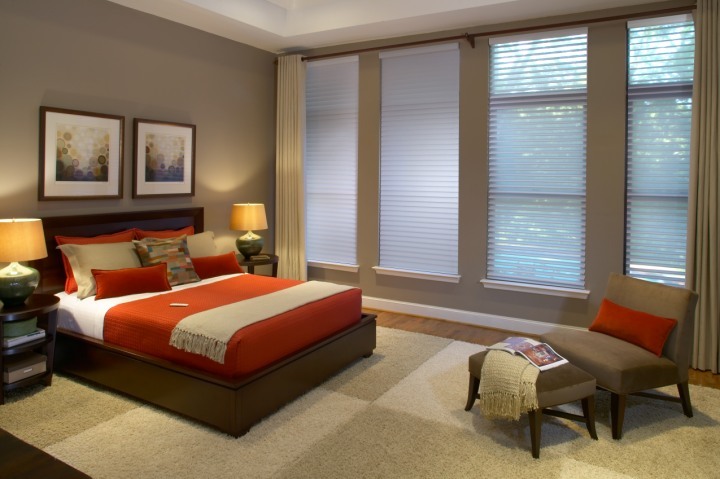 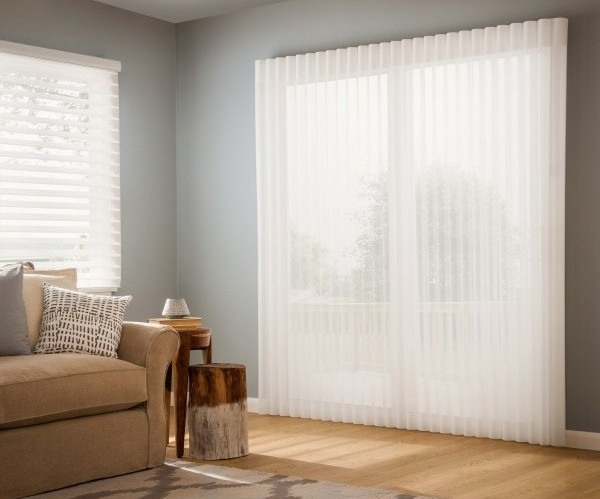 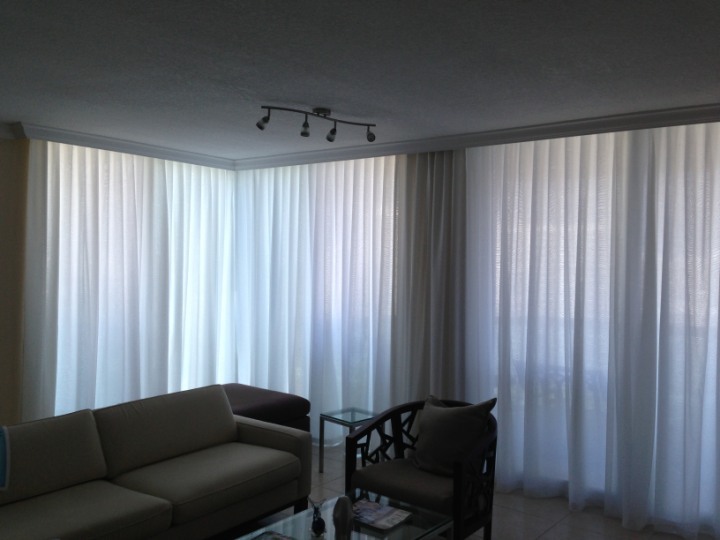 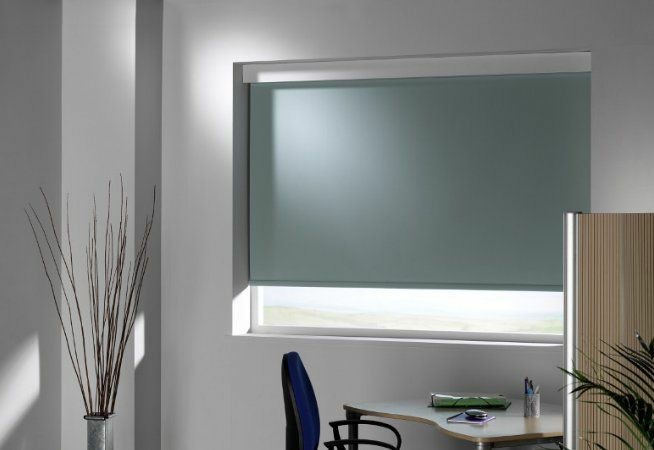 Since 2004, Weston Blinds and Shades have installed thousands of window coverings in South Florida and exported several hundreds more to Latin America & the Caribbean. 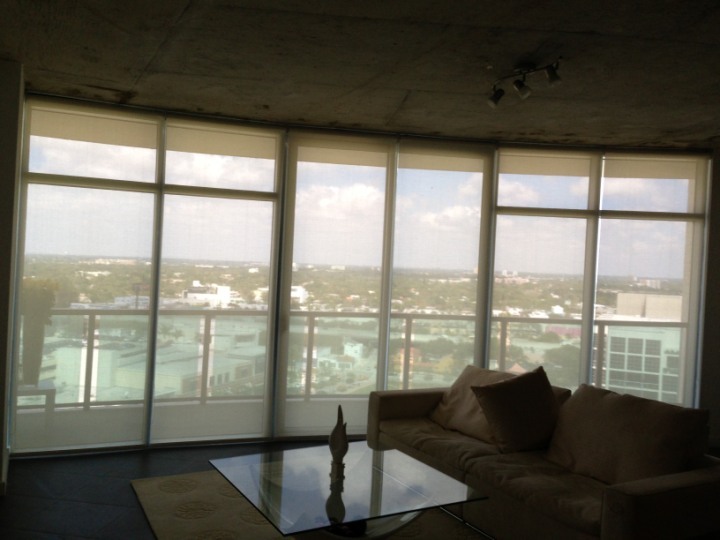 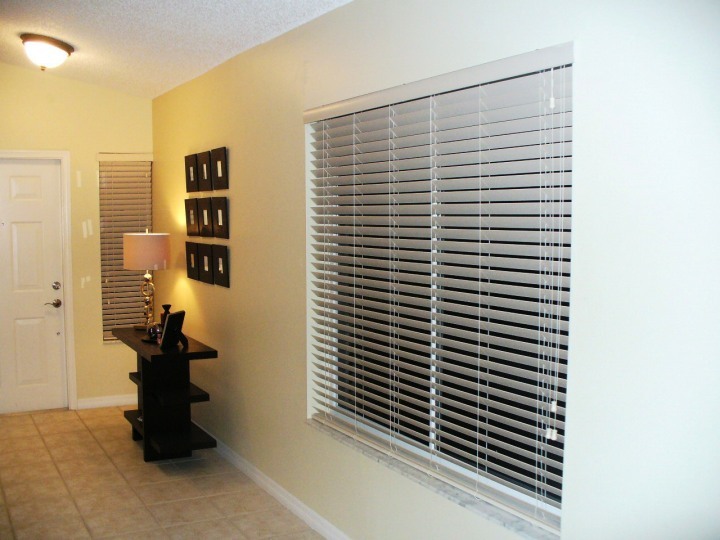 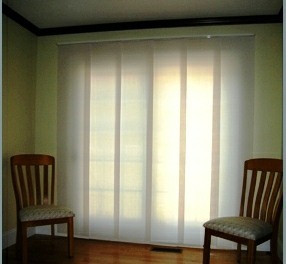 What we show you here is a glimpse to our quality work from some of our most recent and past jobs. 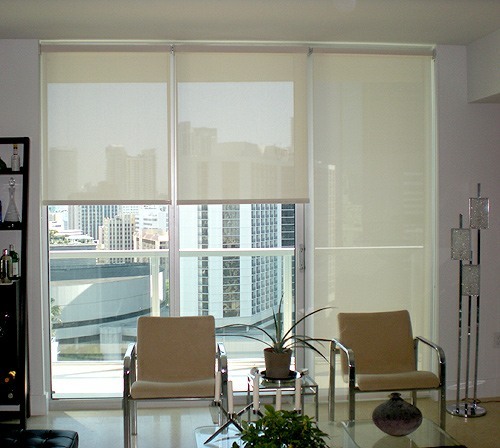 A Division of Scippa & Associates Corporation. 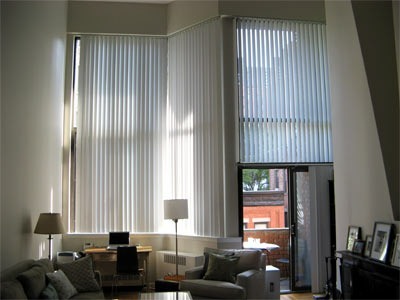 Copyright © Scippa & Associates Corporation. 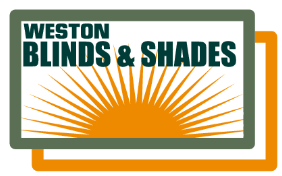 All rights reserved 2004-2016.